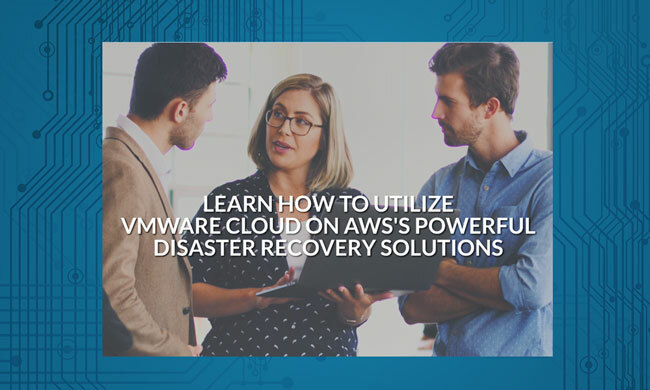 We will be out in full force on the Dell Technologies World expo floor with our VMware and Dell experts. 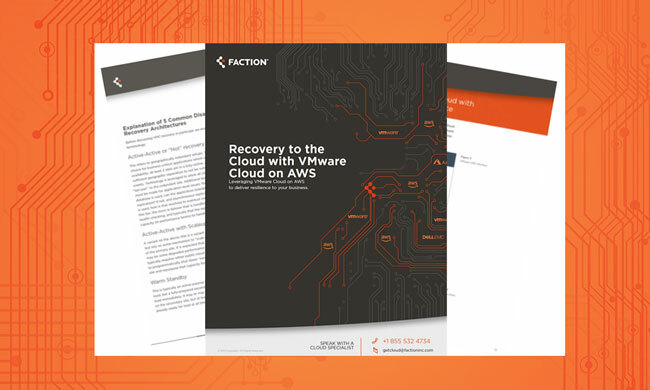 Swing by to discuss your cloud strategy, best practices for VMware Cloud on AWS, or just to hear how Faction can help you extend or migrate your on-premises VMware workloads to multi-cloud. 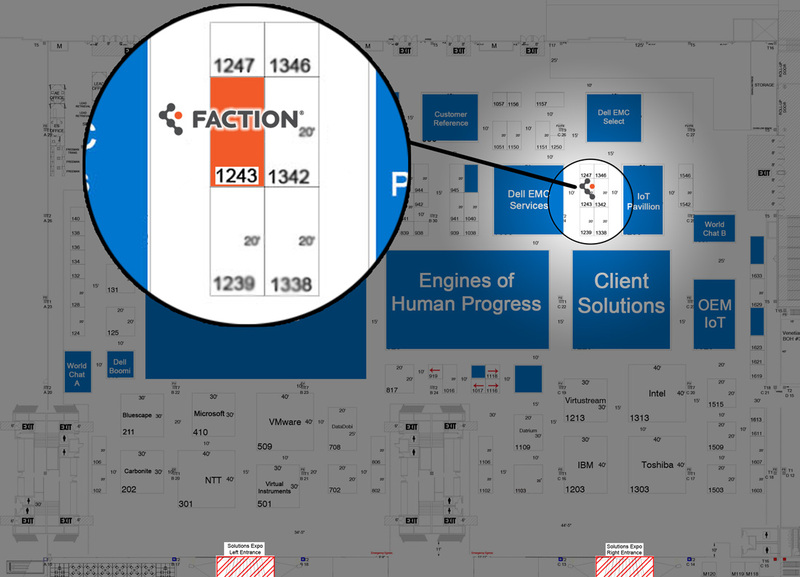 Stop by the Faction booth to enter our giveaway! You're Invited To Join Us At Mercato Della Pescheria Tuesday, 4/30, 5:00pm to 7:00pm.